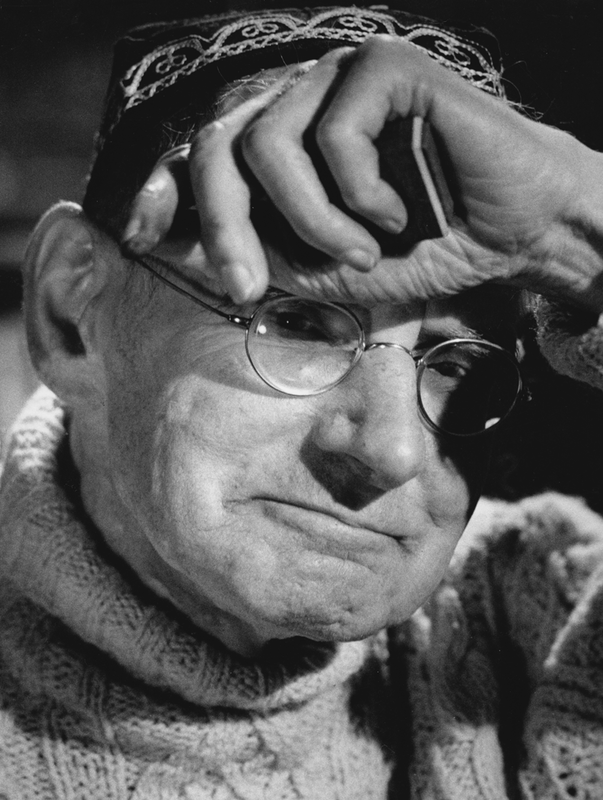 This is the website of the Sean O’Casey Estate, currently managed by his daughter Shivaun. We will be publishing news of productions and publications of Sean’s work as well as background and historical information. If there is anything you feel we should include on the site or if you have any queries about Sean please contact us. For any rights enquiries please contact our agents Macnaughton Lord Representation at info@mlrep.com or on +44 (0) 20 7499 1411.